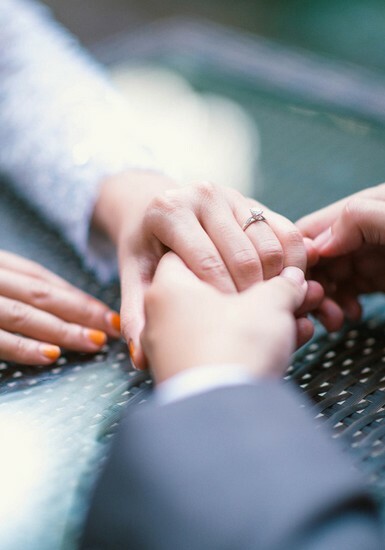 Whether planning for a small, intimate ceremony or inviting hundreds of guests, every couple looks towards collaborating with their selected venue’s wedding team, a team that is able to orchestrate the event meticulously and professionally. 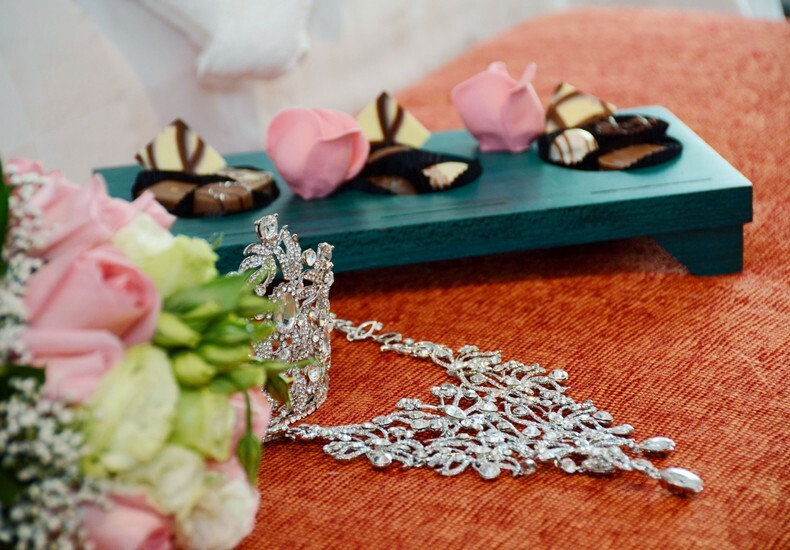 Indeed, such an events team is a boon for a venue, providing couples as stress-free an experience as possible throughout the wedding planning process. 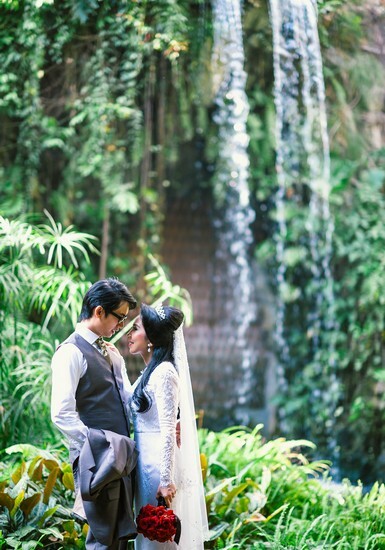 A lush and serene environment for the exchange of vows ceremony, for example, a picturesque waterfall setting overlapping into a man-made pond. 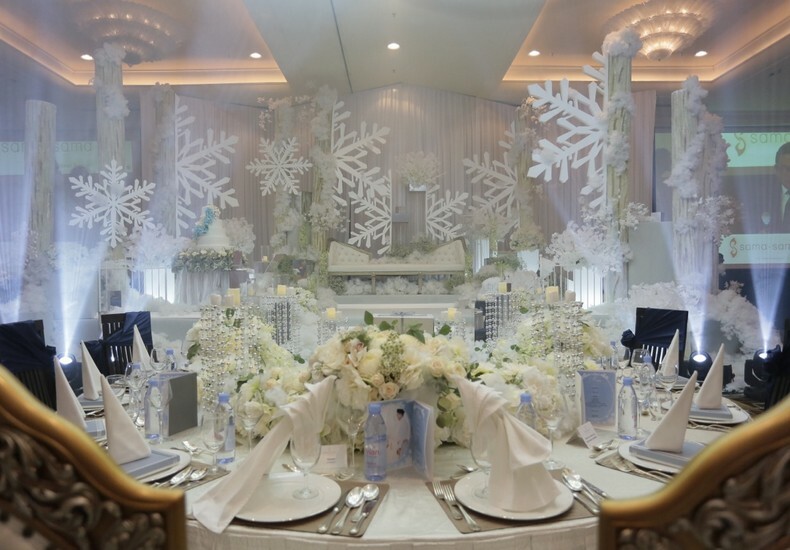 A pillarless ballroom with a soaring ceiling that can accommodate large guest lists. An open air rooftop sky deck with panoramic views of the hotel’s aeronautical landscape, set to inspire every wedding photographer, and an awe-inspiring option to host either the ceremony or reception thereafter. A personalised fast-track service at the airport with dedicated lane through customs and immigration to ensure a pleasant and convenient start to your honeymoon. 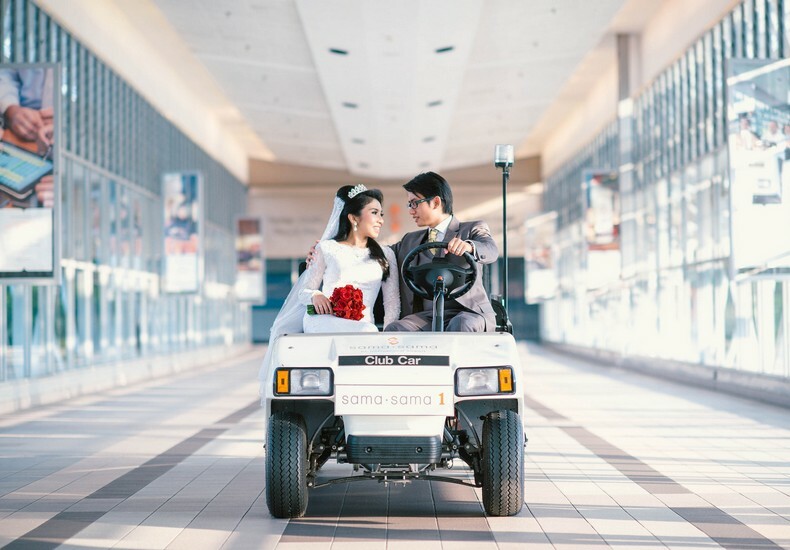 Tip : Take a drive to Sama-Sama Hotel KL International Airport and have a look at their various wedding venues, especially ones suited for outdoor wedding ceremonies. More details here.